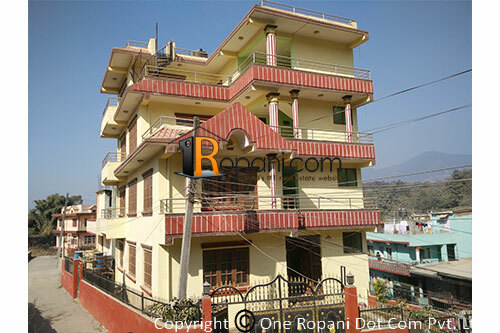 1 KM From Bagmati Bridge , Narayantar. Located at prime location cricket village, easy access road from Shankhu main road 3 kitta inside from main road, In between Norling Resort and Gokarna Resort, surrounded by natural greenary, closed to International Cricket Stadium, Suitable for Hostel, office and residential purpose. 2 hall and 4 attached bathroom. Rent Rs. 1,00,000/- Per month.